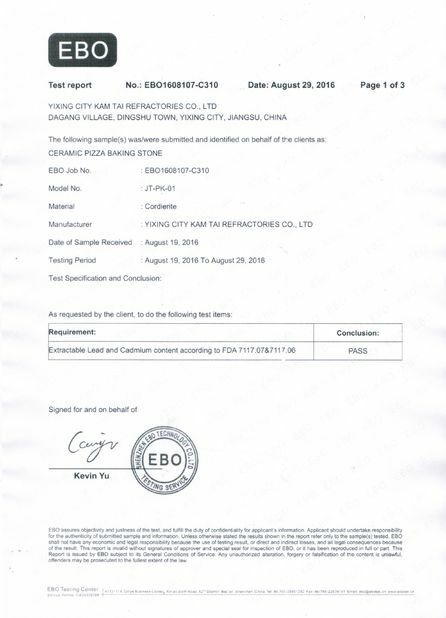 Lightweight mullite refractory bricks are made from good quality and superpure raw materials, with strictly classified fillings according to their grades. These fillings can form a uniform pore structure after burnt during the process of manufacture. Each grade of products has unique design to meet different thermal, physical and chomical demands. The refractory linings of hot surfaces or backing heat-insulating layers of other refractory materials. 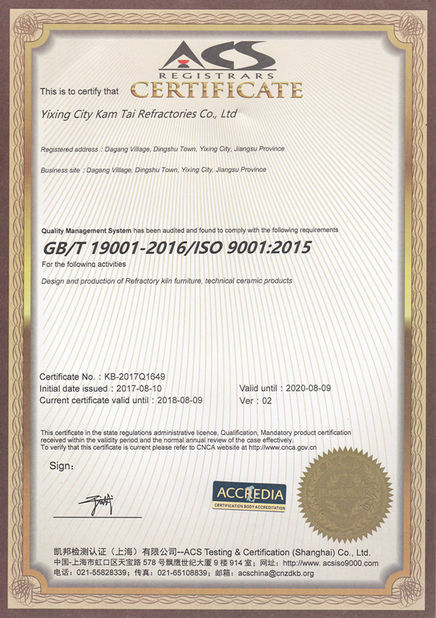 The refractory linings or heat-insulating materials of the industries, such as, ethylene pyrolysis furnaces, tubular furnaces, reforming furnaces of synthetic ammonia, gas generators and high-temperature shullte kilns,etc. Mullite Lightweight Bricks are primarily used for lining of the shuttle kiln for calcining refractory material, industrial ceramics , domestic ceramics and the bricks for the high temperature zone of tunnel kiln, insulation fire bricks for high-temperature furnace. 1) After shaping and sintering, cutting and grinding processing are done, drilling is necessary according to brick drawings. 1. 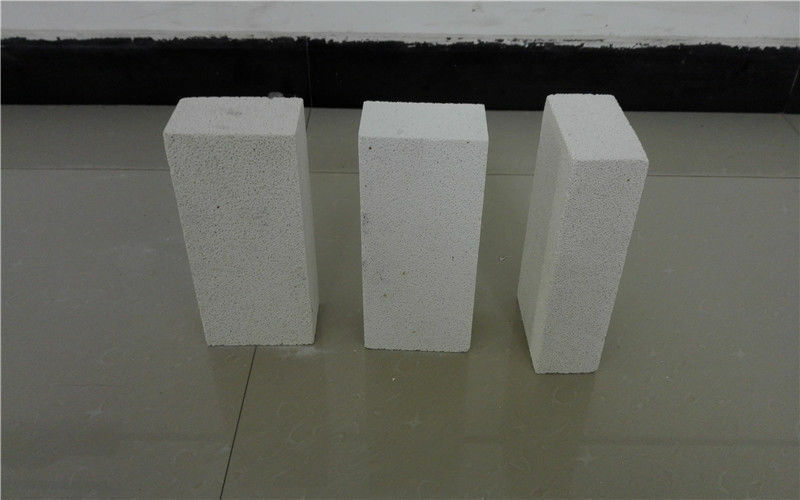 The Mullite Insulating Fire Brick will be packed as the standard of exporting or packed on wooden pallet with three layers water-proof shrink film and tightened with plastic/steel bandages,when in the transportation process,we should pay attention to moisture-proof and light handling. 2. 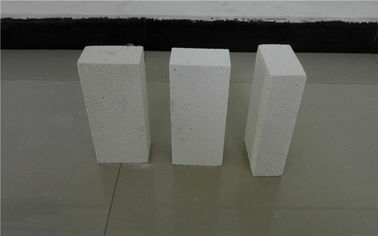 The packing of Refractory Brick will accept customer's requirement if any. 3. Delivery within 10-15 working days after your payment. 4. Fast delievery accepted by customers.